Great Lakes.” My research explores the intersection of borders, treaties, and power in the lands of the eastern Dakota and western Ojibwe, present day Minnesota and northern Wisconsin. 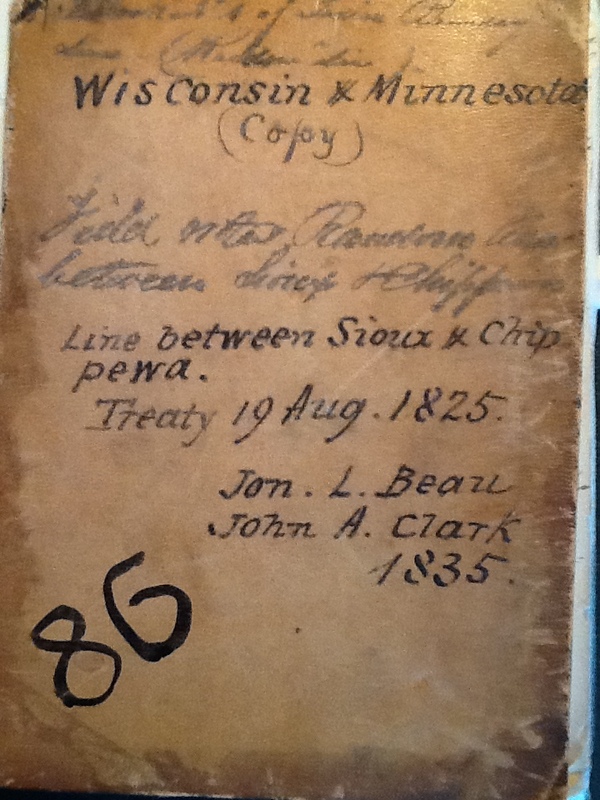 My research centers on the 1825 Prairie du Chien treaty, a council officially called for by United States officials to create nation-state like borders under the assumption that such borders would ensure pe ace in the region. However, American Indian participation in the treaty was far more complicated than United States federal reports indicated. Great Lakes Indians had their own goals for the treaty and some leaders used the council to expand their claims to territory. Others resisted the efforts U.S. officials who insisted on establishing borders between Native nations. Finally, most leaders were far more concerned with rival tribes rather than the United States government and used the gathering to meet outside of the council where much of the deliberations occurred. My research details the power politics of treaty making and discusses the impact of the environment on the political climate of the region. My dissertation is guided by questions of who had power, what the use of that power entailed, and how the physical environment and kinship ties influenced power in the region. I am currently revising my dissertation research in preparation for a book manuscript.